as the most effective and hence cost-effective management for most patients. 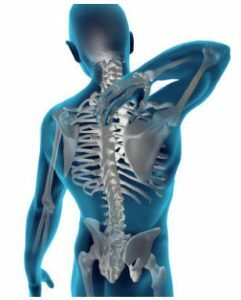 Chiropractic care, using spinal adjustment, is effective for acute as well as subacute neck pain. Effectiveness was also found for acute whiplash when spinal adjustment is combined with exercise. Spinal adjustment is also an effective treatment for chronic neck pain when combined with exercise. Results of chiropractic research from 2000 – 2010 identified a new study that suggests the effectiveness of spinal adjustment alone for patients with associated cervicogenic headache. 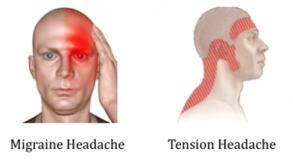 Cervicogenic headaches are headaches caused by a disorder of the cervical spine (neck). 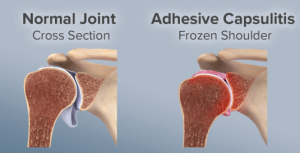 An important review on this topic was conducted by the Bone and Joint Decade 2000–2010 Task Force on the treatment of neck pain. As a result, the task force found that spinal adjustment is an effective option for the treatment of cervicogenic headaches as well as migraine headaches. 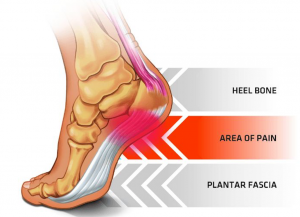 plantar fasciitis (heel or arch foot pain). Chiropractic care focuses on the movement as well as the function of the body. Because correct biomechanics is important when participating in sports at all levels, chiropractic care is excellent support during sports participation at all levels. Without this efficient movement or because of collisions experienced in contact sports injuries often occur. Sports Chiropractors can help assess, treat and manage sports injuries, whether they are new or old, and also provide a treatment plan to address any ongoing issues. Ernst E, Posadzki P. Chiropractic for the prevention and/or treatment of sports injuries: a systematic review of controlled clinical trials. Focus on Alternative and Complementary Therapies. 2012;17:9–14. poor posture involved in prolonged computer and device use. Children and teens have very different needs from adults with regard to chiropractic treatment. Therefore, treatment is always modified to suit the age of the child receiving care. Using carefully selected techniques, that above all, are safe and gentle, our chiropractor can assist with any issues relating to a child’s posture and spinal health. During pregnancy hormonal changes impact your ligaments. Also, the weight, size and position of your baby can cause strain and stress on the body structures. For these reasons, you may experience back pain. Chiropractic care is a safe, gentle and effective treatment for back pain. Chiropractic is also a natural and drug-free way of managing your back pain during your pregnancy.